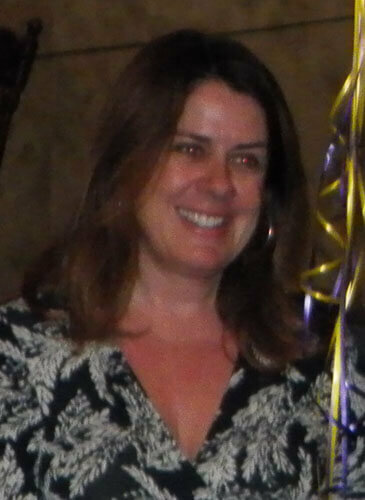 Congratulations to Terese Dennison, teacher at Green Fields Country Day School. 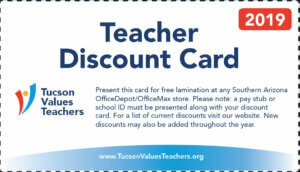 Terese is the winner of the November TVT/OfficeMax Teacher Excellence Award. She was nominated by fellow teacher Jennie Uhlmann who wrote in her nomination: Terese is a dedicated English and History teacher who brings the world to students. Through readings, writings, in-depth discussions and interactive projects, Terese opens students’ eyes to the world around them, and gets them to feel what it might be like (or might have been like) to be born in a different place or time. She is an extraoridinary teacher. Congratulations, Terese! You are an inspiration to us all.